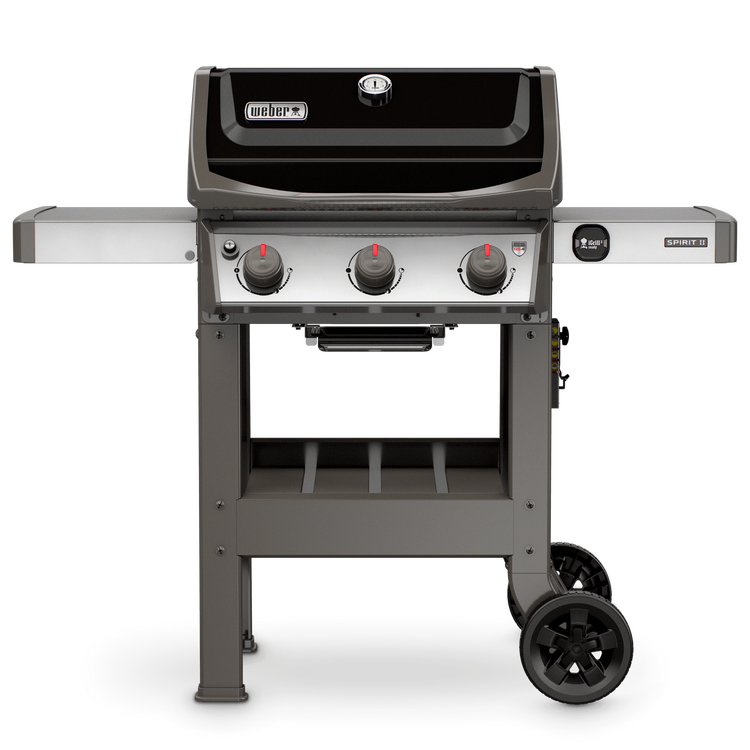 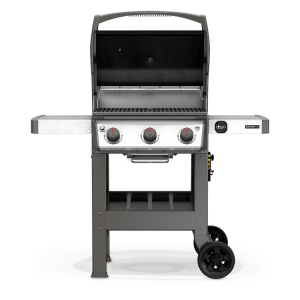 Step up your grilling game with the Spirit II E-310 gas grill. This three-burner grill has a spacious grilling area, convenient side tables for holding serving trays, and tool hooks for hanging your tongs and spatula. 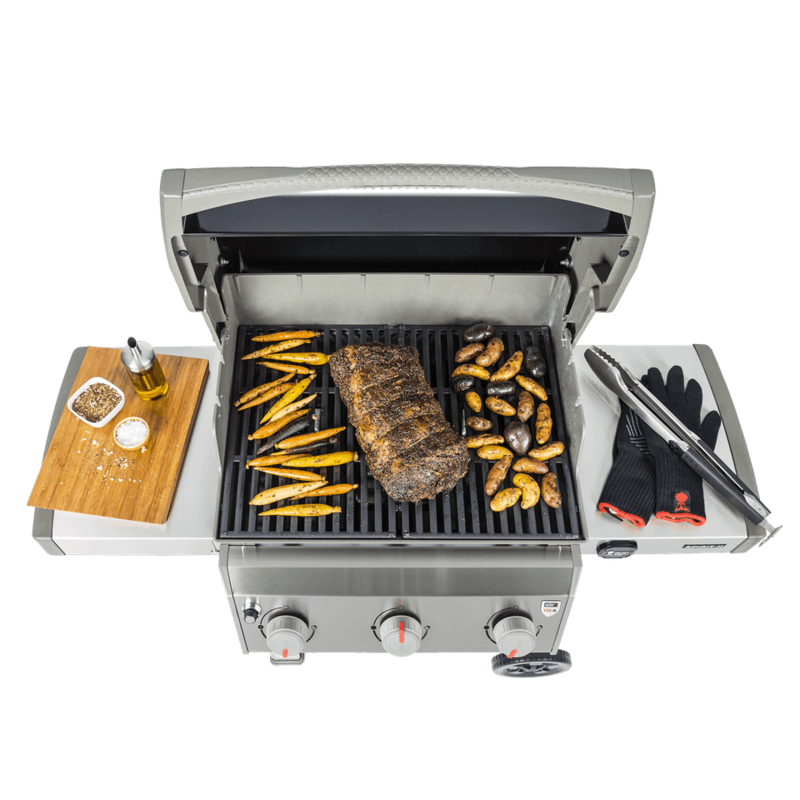 With the powerful GS4 grilling system and iGrill capability, you’re already set up for BBQ success.